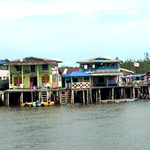 A place where the residents of Lawas relax or fish. 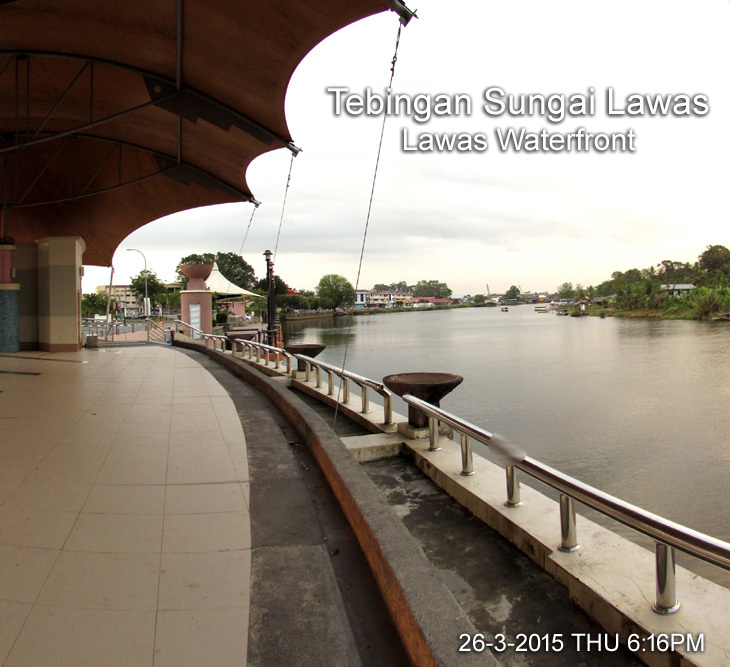 This beautiful Lawas Waterfront is in front of Hotel Seri Malaysia beside the Lawas River. 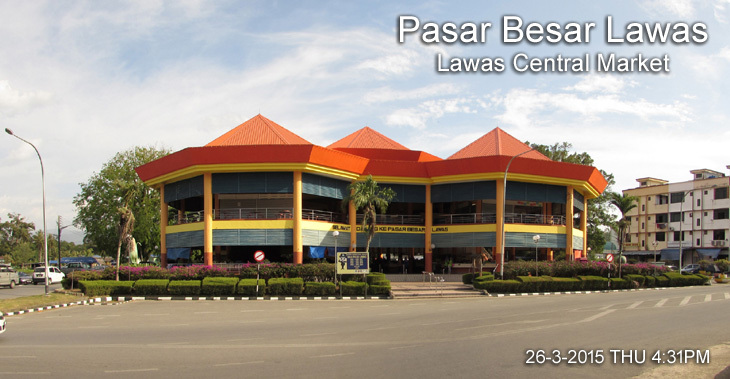 Pasar Besar Lawas (the Central Market) has offers a great selection of tropical fruits, exotic jungle produce and vegetable. 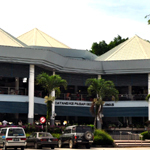 5 minutes walk from the Central Bus Station. 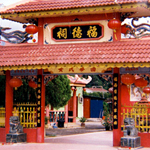 The Chinese Temple at Jalan Bunga Teratai is Lawas's only Chinese Temple. 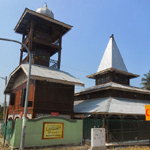 The old Mosque on the bank of Lawas river also worth visiting. 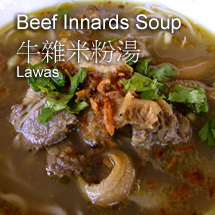 And the Tebingan Sungai Lawas. 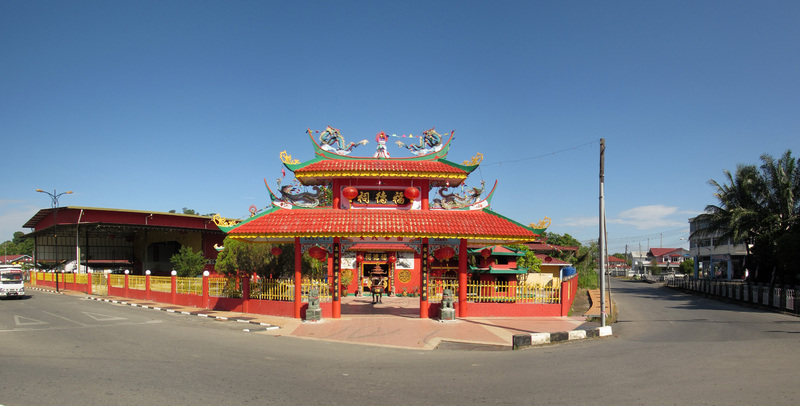 You can also visit the Kampong Air at Kuala Lawas, Punang and Awat-Awat. 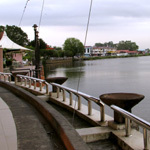 Just outside Lawas town is the Pantai Punang or Punang Beach which is popular among the local for picnic and recreation. The beach is 16 km from Lawas town. 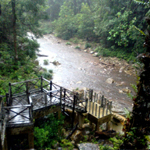 Sungai Melasak has scenic nature landscape and cool mountain stream. Located at Kampong Pengalih 15km from Lawas Town. 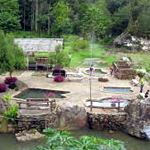 The Merarap Hotspring can be reached by 4wd vehicle through old logging tracks and is among the most popular Lawas tourist attractions. 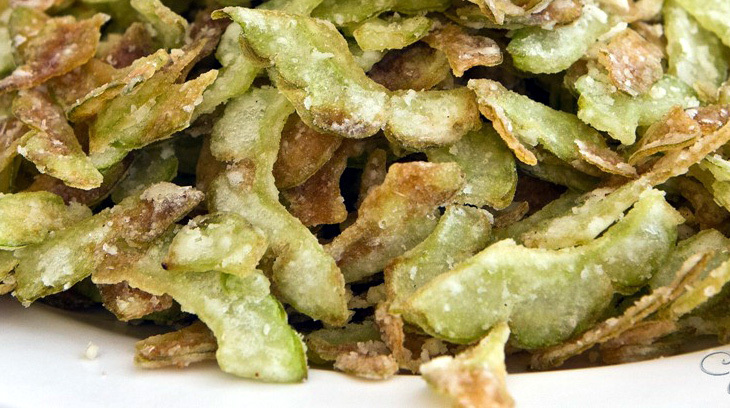 This market offers a great selection of tropical fruits, jungle produce and vegetable. 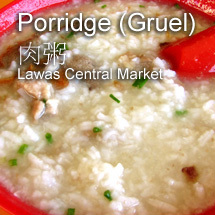 There is a good choice of Muslim food stalls upstairs at the Central Market. The construction of the new airport for Lawas in Limbang division under 11th Malaysia Plan (11MP) will boost the economic, social and tourism potentials of Sarawak and Sabah. 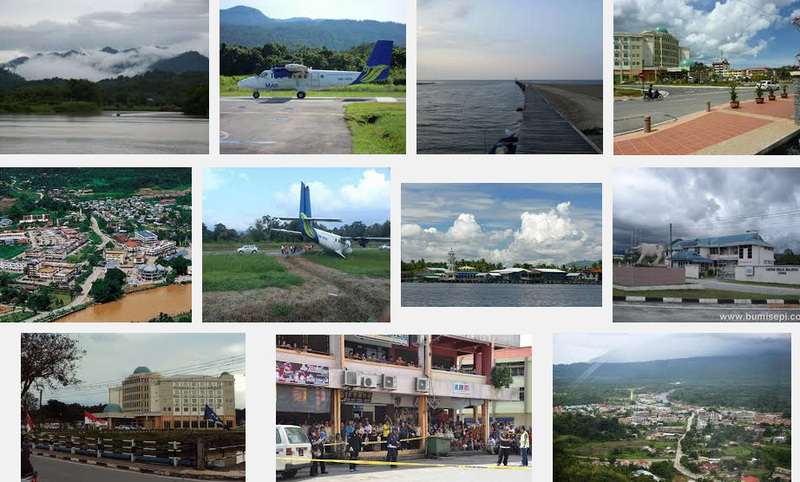 The existing old Lawas airport was too small and the runway was always hit by floods during the rainy season forcing it to be closed, sometimes up to one week. Currently only the 17-seater Twin Otter aircraft operated by Maswings provide the Rural Air Service (RAS) to Lawas. 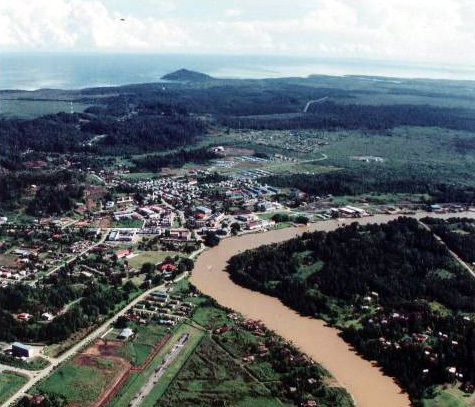 Lawas had huge potentials in the tourism industry but the limited flights there made this northern Sarawak region quite difficult to promote as a tourism destination. 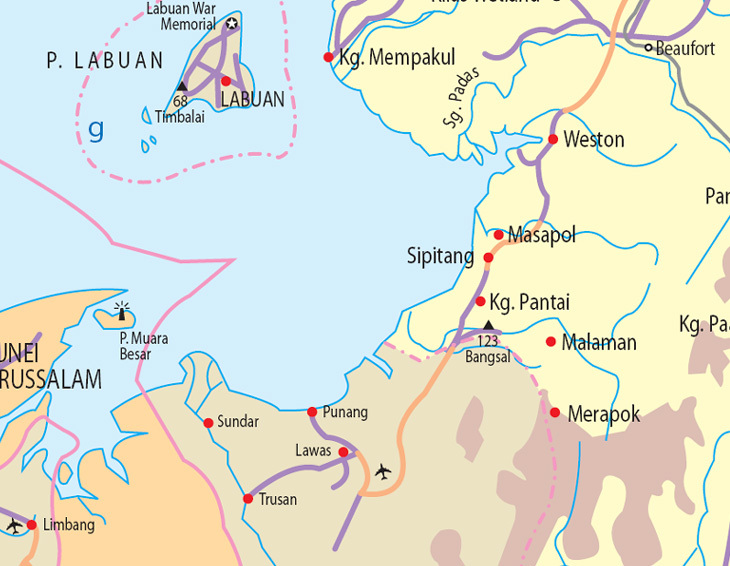 Lawas shared its border with Sipitang Sabah, many areas of joint cooperation between the two states could be explored further. 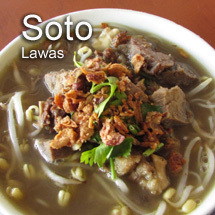 – To/from Lawas: One trip daily, leaving from Lawas at 08:00 and Labuan at 12:30. 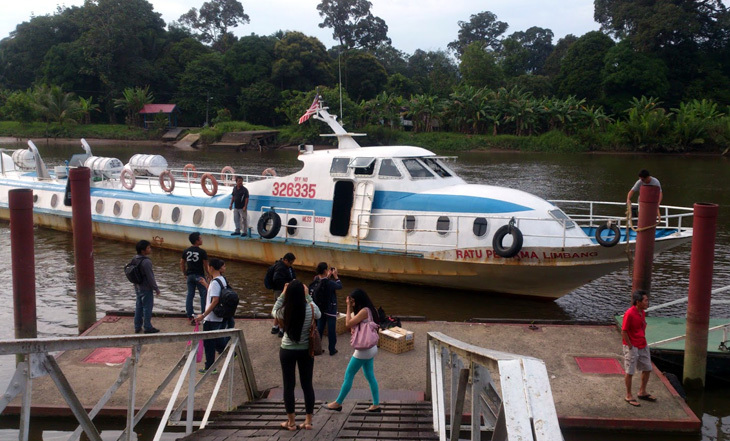 Ratu Pertama Limbang express boat can carry 69 passengers. To/From LAWAS..the journey take about 2 hrs & 15 minutes. 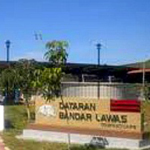 The main area is in front of Hotel Seri Malaysia Lawas and Dataran Bandar Lawas. 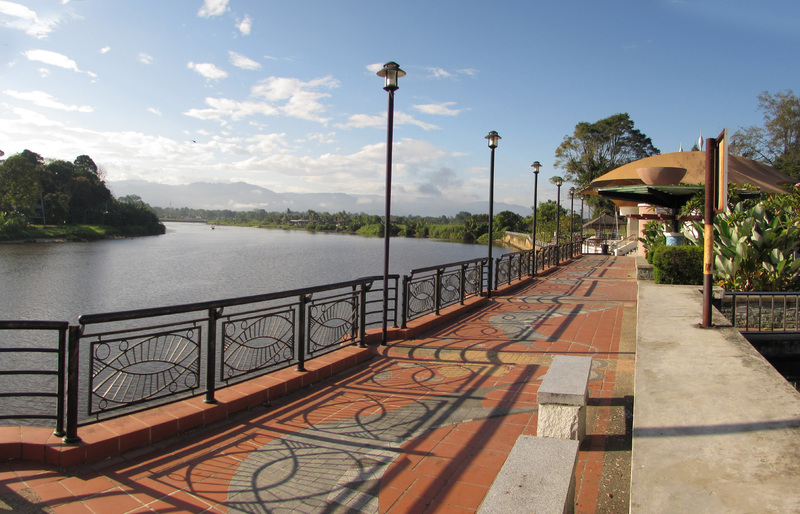 The water front attract foreigners and local residents in view of its beauty. 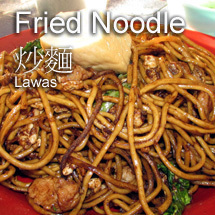 Lawas’ reputation for its fried bittergout dish by Soon Seng Restaurant, Lawas. 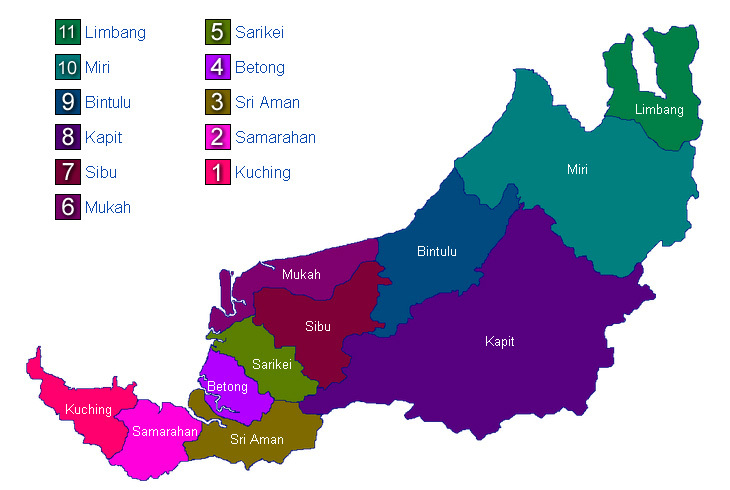 Lawas: The first big town you hit once entering Sarawak from Sabah. Lawas provides you with a very interesting opportunity to leave the trail completely and head up to Ba Kelalan to visit the Kelabit Highlands. An ex-logging road links Lawas to Ba Kelalan and private four-wheel drives and trucks take passengers to the highlands.